The kids were having a ball the week before Valentines Day playing with their animal friends and making cozy couch homes. 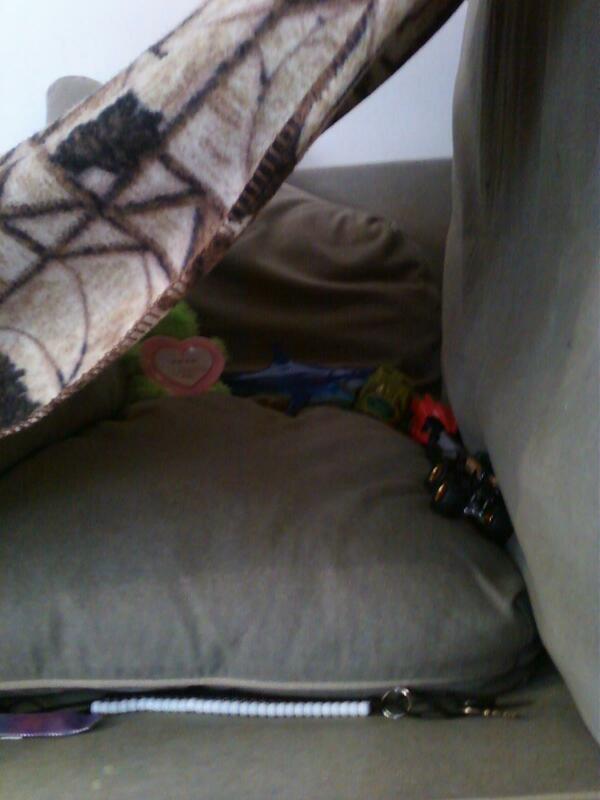 I see vehicles, weapons, a shark and a key in the boy’s fort. 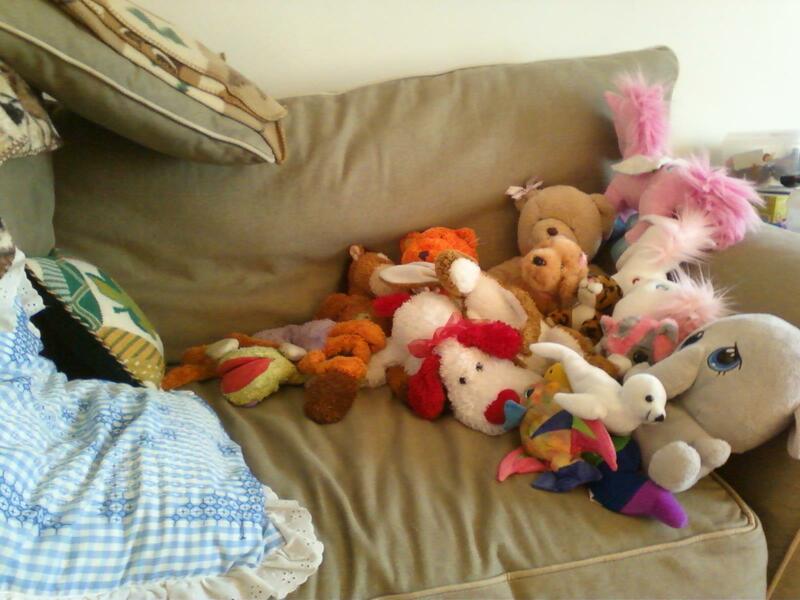 I see pillows, teddy bears, unicorns, and puppies in the girl’s fort. I just love their creative play.